If you’re looking for a wireless deal, all you need is a little patience. The last several months have seen one promotion after another, with, for instance, Sprint offering to halve your wireless bill and Verizon promising data freebies. The service providers are clambering over themselves to win your business, and for the discerning customer, there are deals to be had. Now MetroPCS is stepping in with an offer that directly targets the nation’s fourth-largest wireless carrier. The prepaid service, which is owned by No. 3 T-Mobile, unveiled a slew of discounted plans that promise as much as half off Sprint’s phone plans. The program, dubbed “The Biggest Offer in Sprint’s History,” is a dig at Sprint’s own “Biggest Deal in US Wireless History” campaign, which ran over the holidays and promised the lowest prices. MetroPCS is also offering free budget phones to go along with the new plans, which take effect tomorrow. The deal underscores a shift in the type of customers MetroPCS expects to win over. It’s unusual for a prepaid service, which typically would go after other prepaid customers, to target the core subscribers of one of the four nationwide service providers. 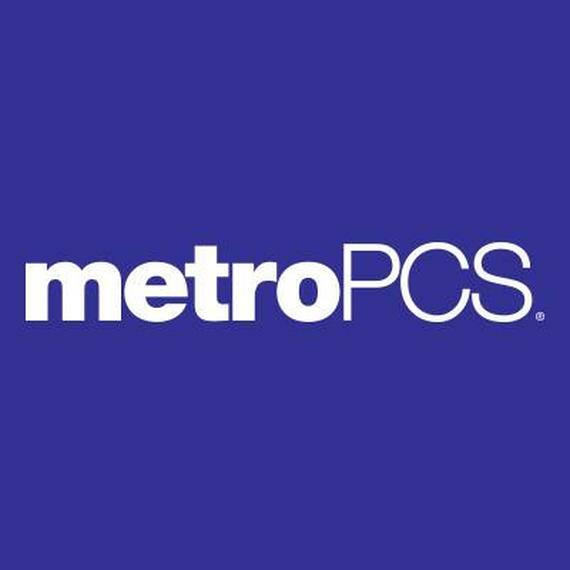 MetroPCS is trying to get a wider gamut of people to take a more serious look at prepaid, which traditionally has attracted budget-conscious folks who shy away from credit checks. “We’re trying to get people to think differently about MetroPCS,” said Kevin McLaughlin, senior vice president of marketing at Bellevue, Washington-based T-Mobile, in an interview Tuesday. For someone who just needs a single line, the plans range from $30 a month for 1 gigabyte of data to $60 a month for unlimited data, with savings ranging between 22 percent and 48 percent depending on local taxes and fees. Two-line packages get a steeper discount — as high as 50 percent — with plans ranging from $50 to $110 a month. In addition, MetroPCS said that Sprint customers who switch their number over can get one of four free phones: the LG Leon LTE, the Samsung Core Prime, the Kyocera Hydro Wave or the LG K7. Customers can also take $50 toward another new phone. MetroPCS sees Sprint as a ripe target. Of those who switch their numbers over to MetroPCS, almost half come from Sprint, McLaughlin said. The deal also applies to customers at Boost Mobile and Virgin Mobile, the prepaid services owned by Sprint. Corrected at 9:08 a.m. PT:This story previously misquoted the T-Mobile executive’s estimate of the number of phone switchers coming from Sprint.